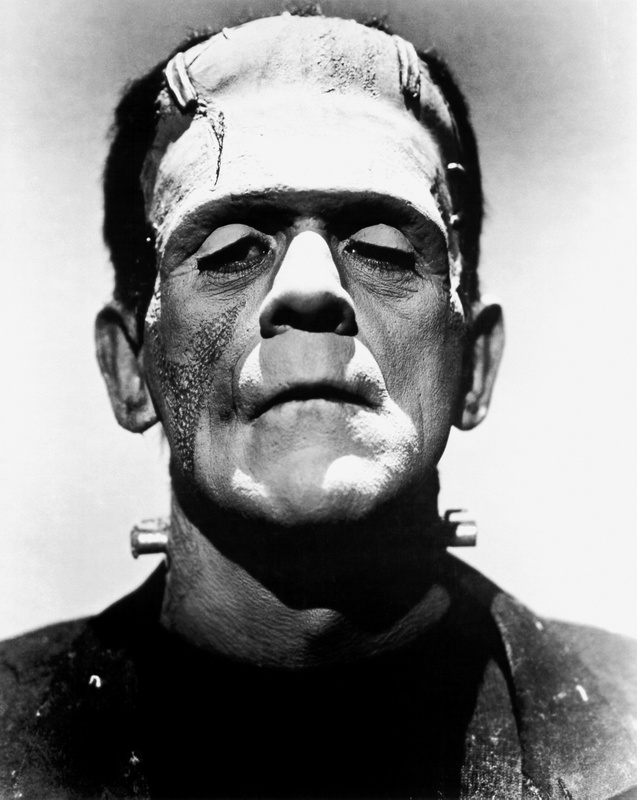 Suggested by Destroyer Frankenstein is a powerful monster but his slow speed has doomed him in many matches. It’s a shame but he just doesn’t have the overall all around abilities to make him more of a threat. 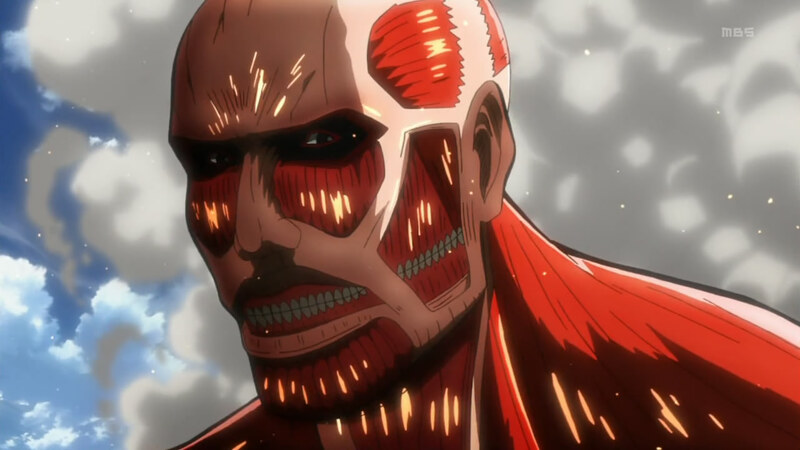 The Colossal Titan is far stronger than Frankenstein and also a lot faster. Having high speed regeneration doesn’t hurt either. One quick stomp will end the fight. Colossal Titan wins. This entry was posted in Battles, Colossal Titan Battles, Frankenstein Battles and tagged Colossal Titan, Frankenstein by dreager1. Bookmark the permalink.